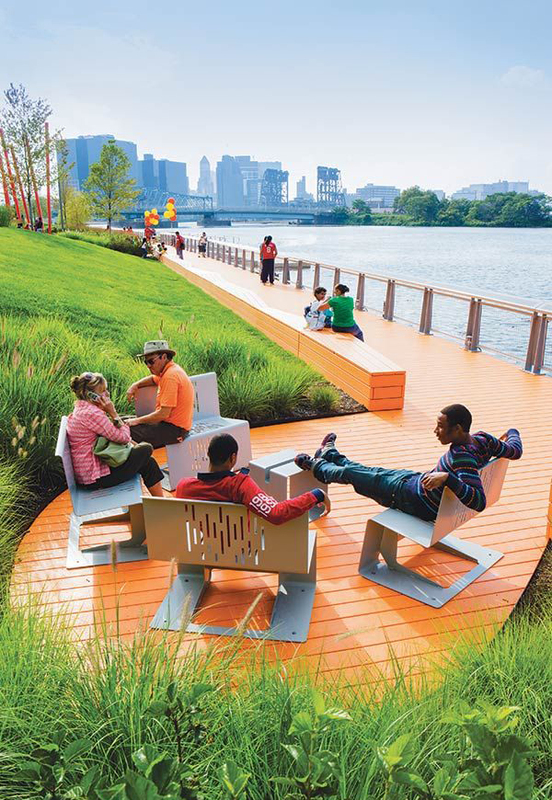 City park is one kind of public facilities that are multifunctional. 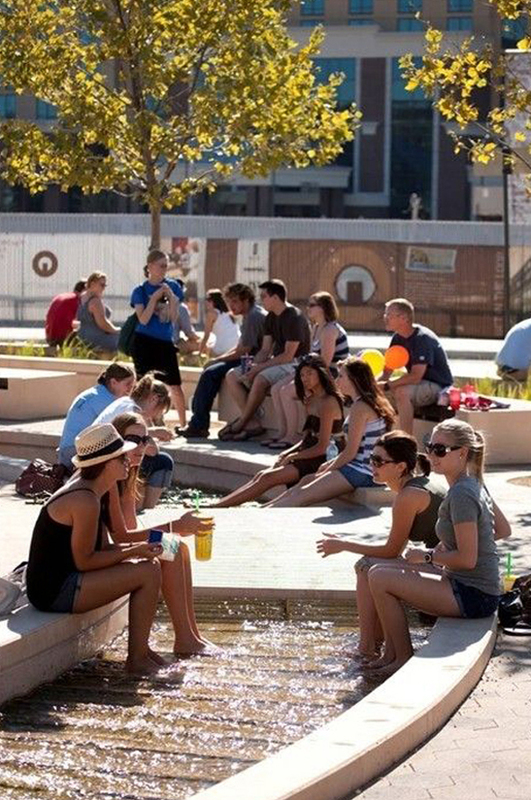 In addition to beautify the appearance and face of the city, city park also has a high social function because it can be used as a place to meet and socialize with each other. 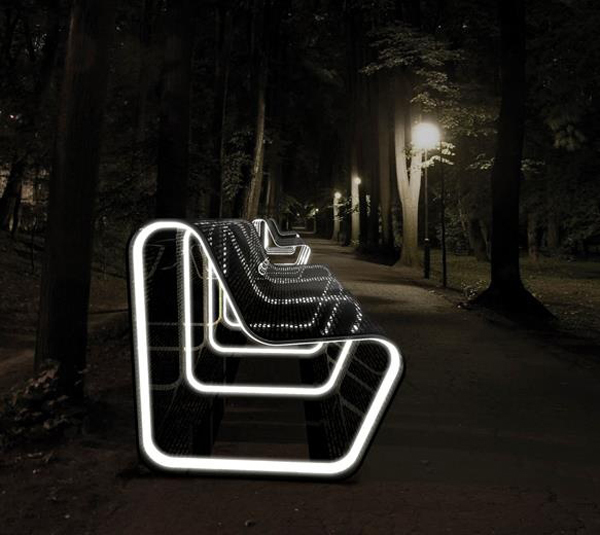 To support the beauty and convenience of city park, it is necessary to use benches design in accordance with wishes of today’s society. 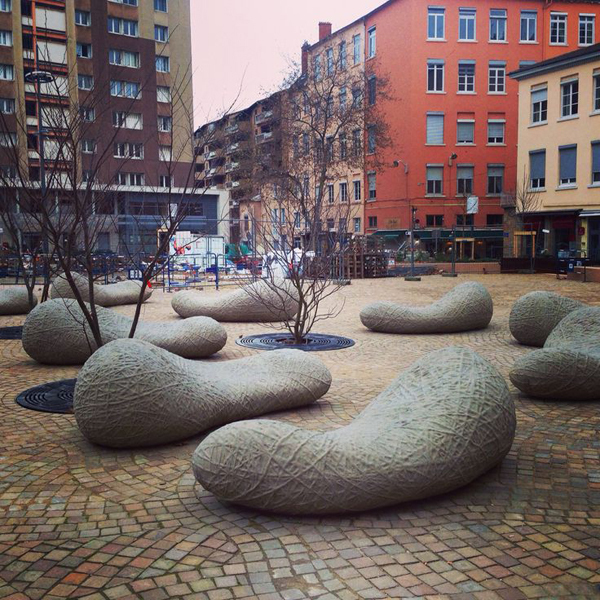 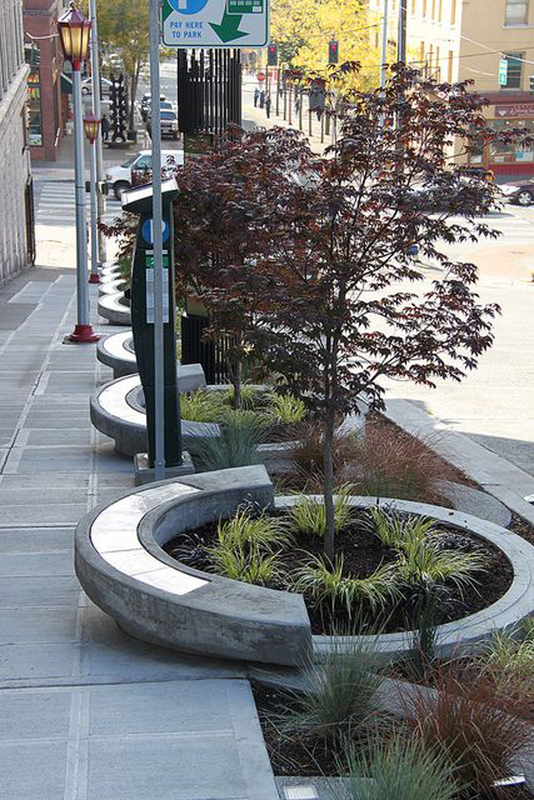 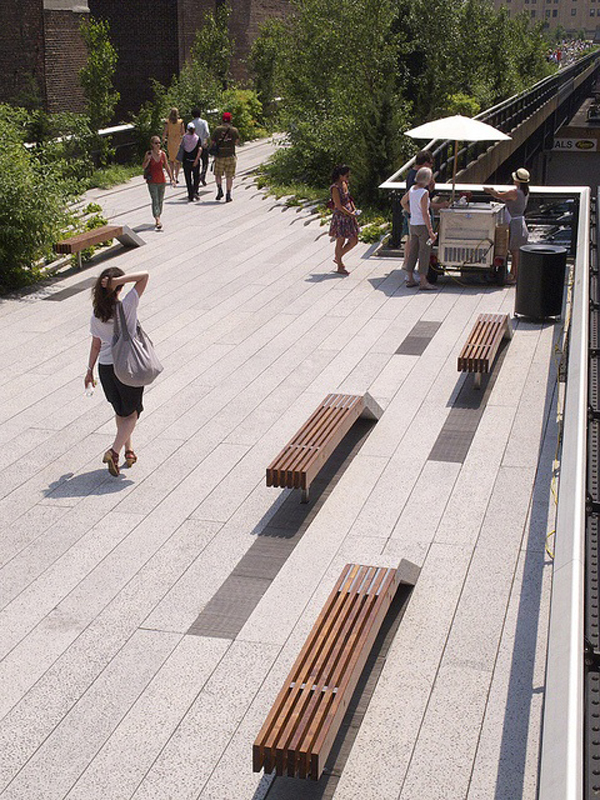 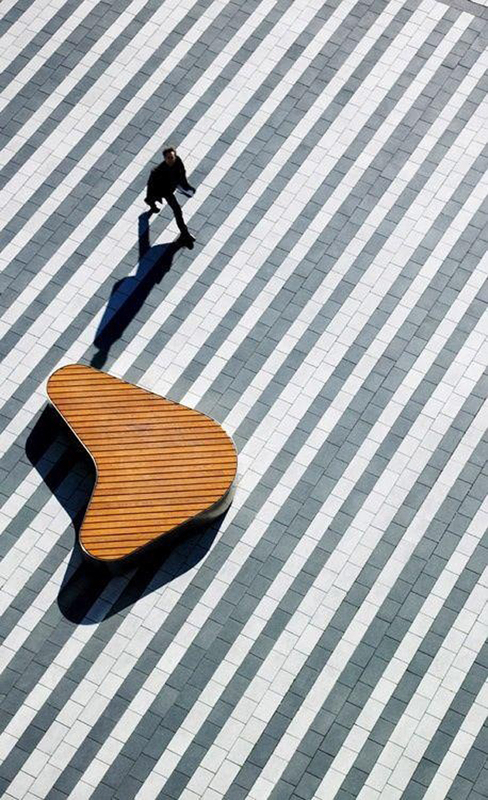 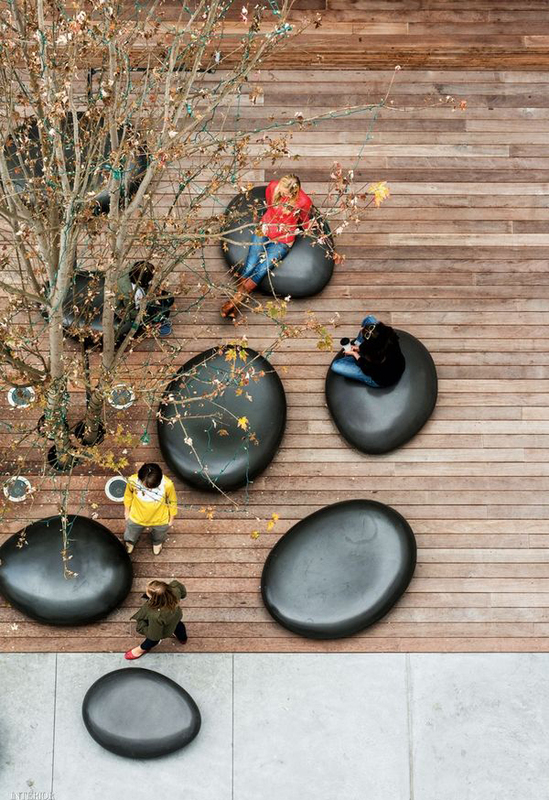 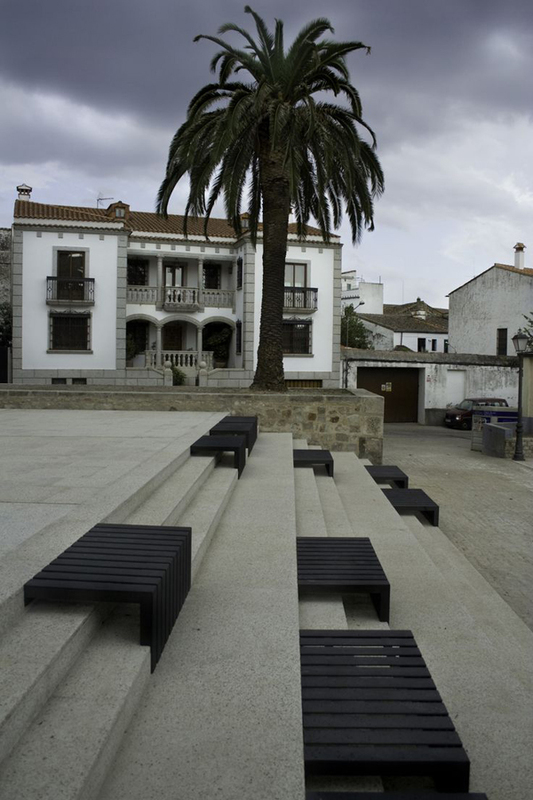 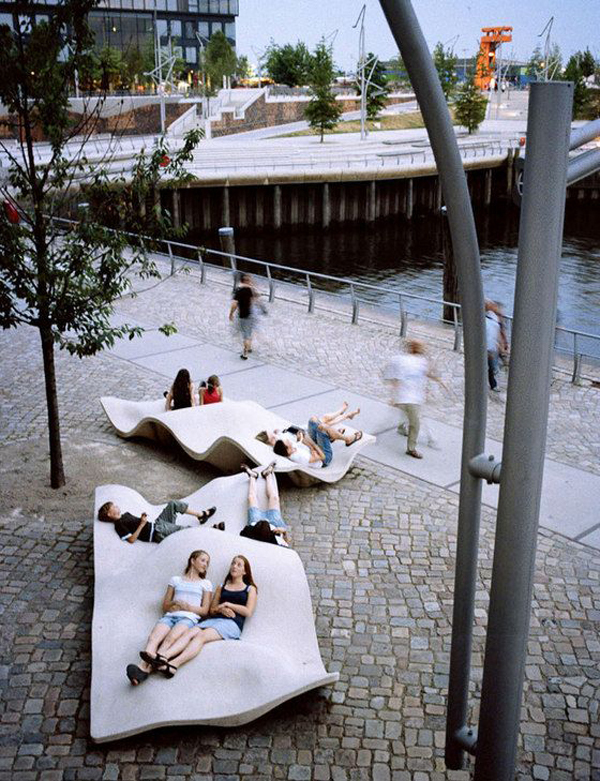 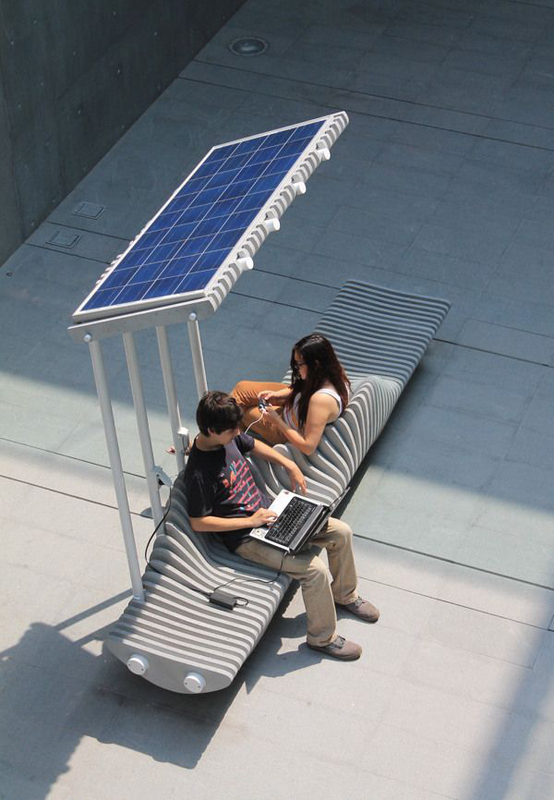 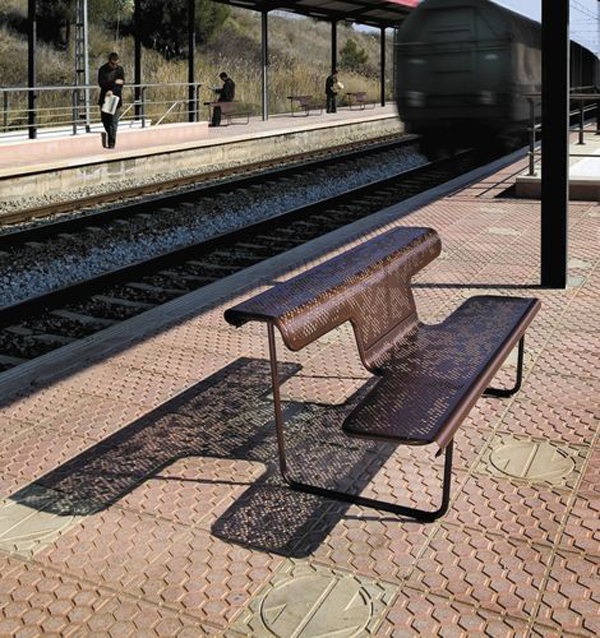 Contains mission sitting together in a celebration of open public spaces, this bench design adds zest to the presence of social interaction, which is a way to share a seat at the same time. 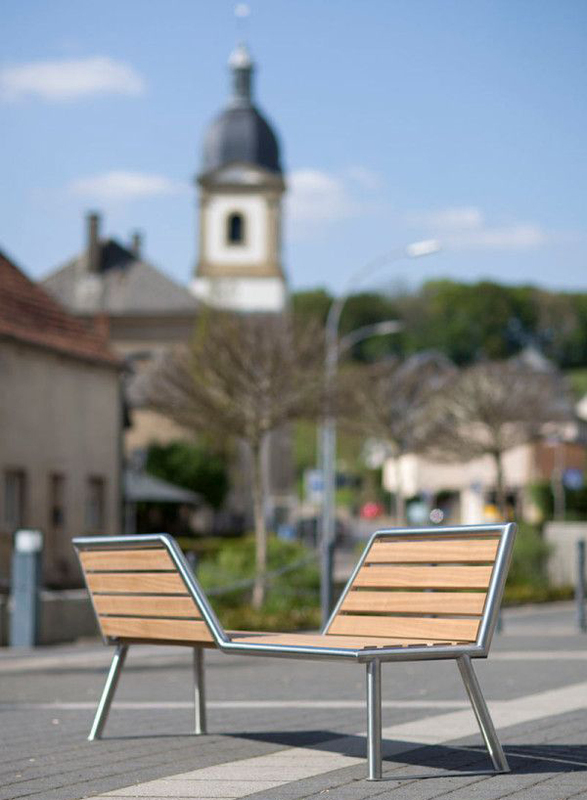 The arrangement depends on the wishes and needs together, in this post I have compiled 20 bench ideas from public park around the world that you can choose according to taste. 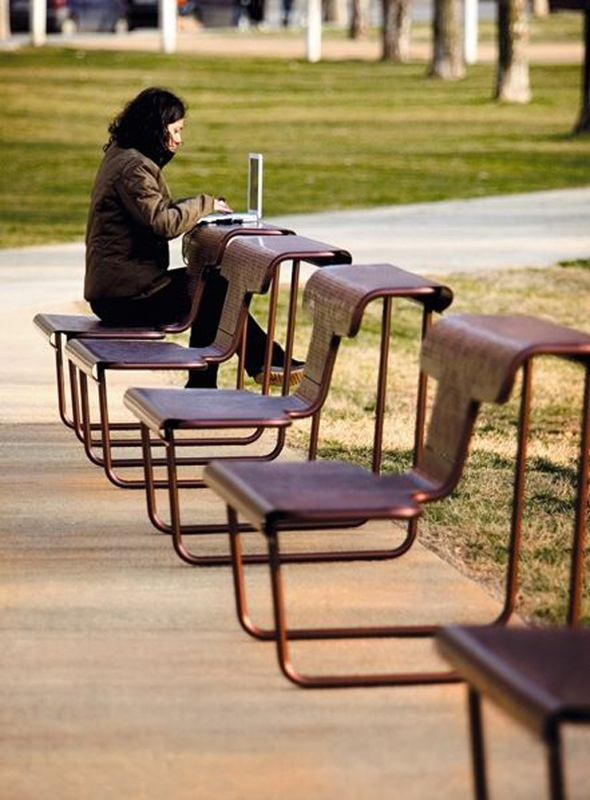 If you are currently looking for some reference, even to a park bench in the home, perhaps one of them is your favorite. 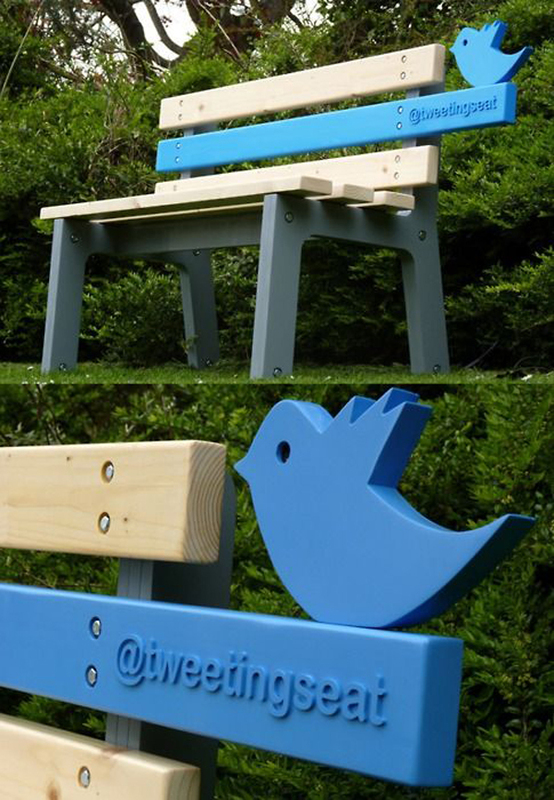 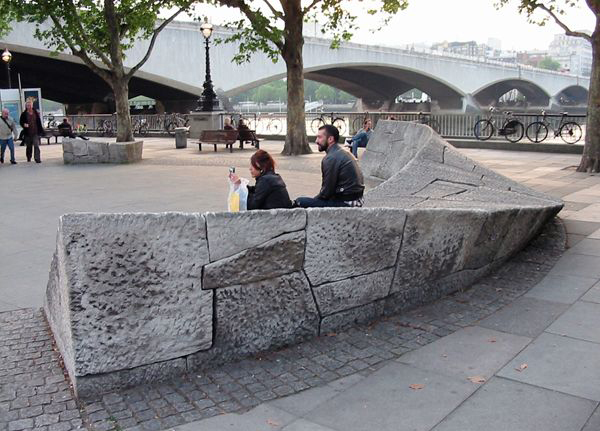 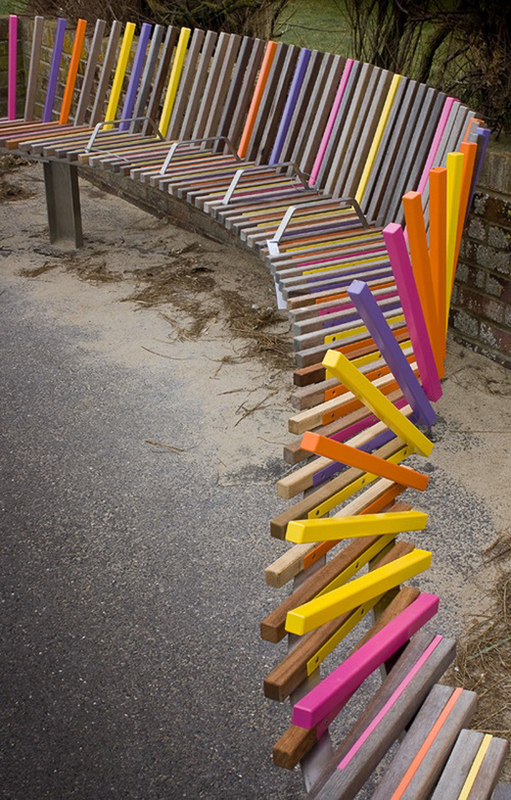 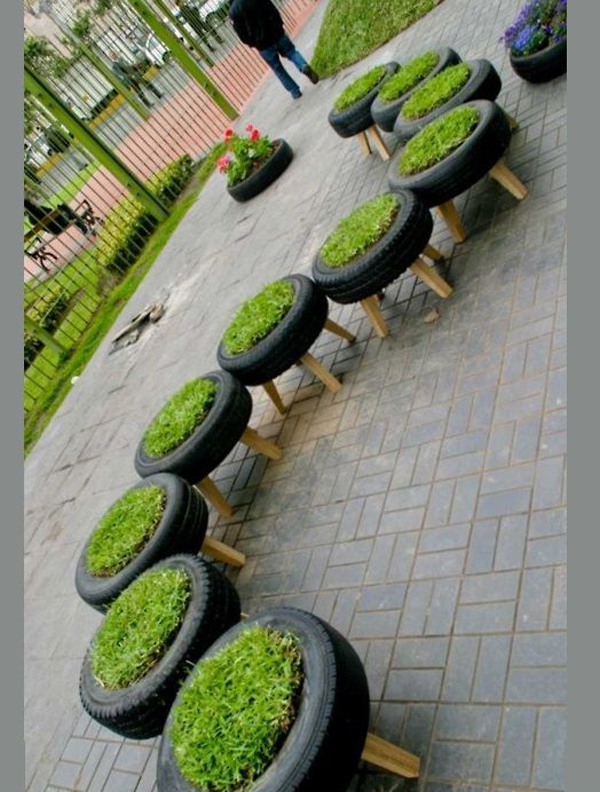 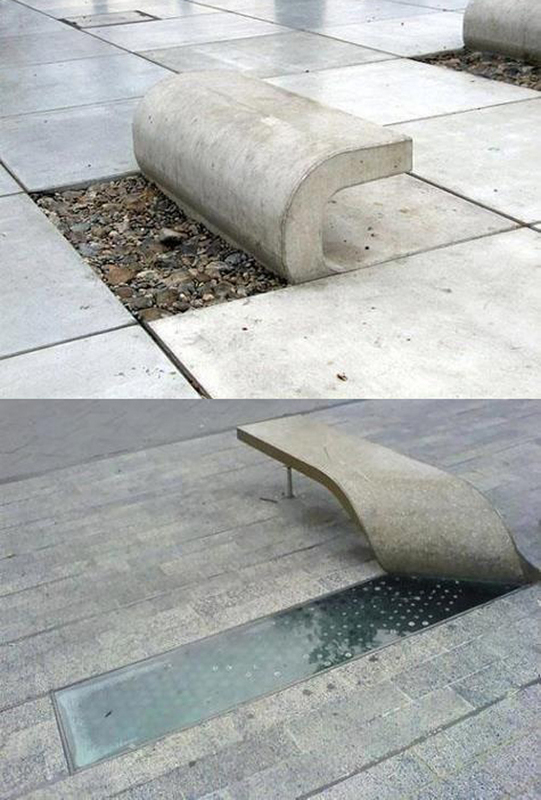 Let us know the design of park bench you like!